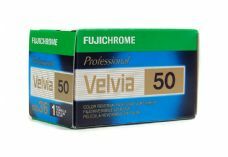 Fujichrome Velvia 50 is possibly the most famous, and one of the most sought after colour films ever produced. 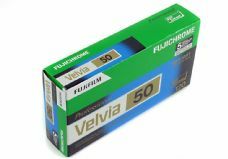 This film has enabled some of the greatest colour landscape and nature photography, and for many photographers it has become their most favoured film. 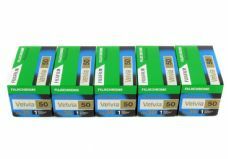 Colour is what Velvia 50 is all about: Incredible colour which is both vivid and natural.